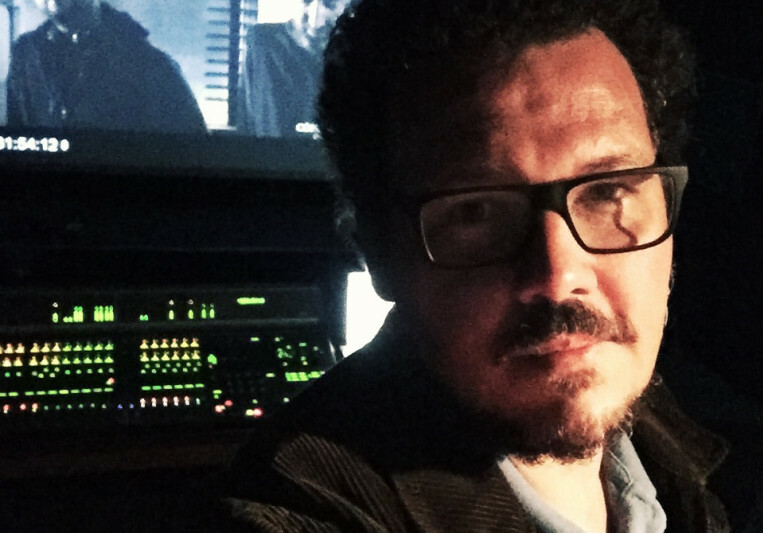 Breno Poubel has been working for over twenty years in audio post production market in Brazil. Was re-recorder mixer at Globo TV for ten years where he made the music editing and mixing of various tv series and soap operas like "Casseta e Planeta", "Malhação", "Hoje é Dia de Maria, "Video Show", "Caldeirao do Huck", "Turma do Didi", "Sandy e Jr.", "A Grande Familia", "Brava Gente Brasileira" and others. Then he went to TV Record and for another ten years was responsible for mixing much of the television drama produced in Tv Record studios in Rio de Janeiro such as "Bicho Do Mato", "Amor e Intrigas", "Vidas Opostas", "Chamas da Vida", "Bela a Feia", "Balacobaco", "Vitoria" and the series "Rei Davi", "Sansão e Dalila", "Milagres de Jesus" and others. The last soap opera signed by him at TV Record was "Os Dez Mandamentos" in 2015. 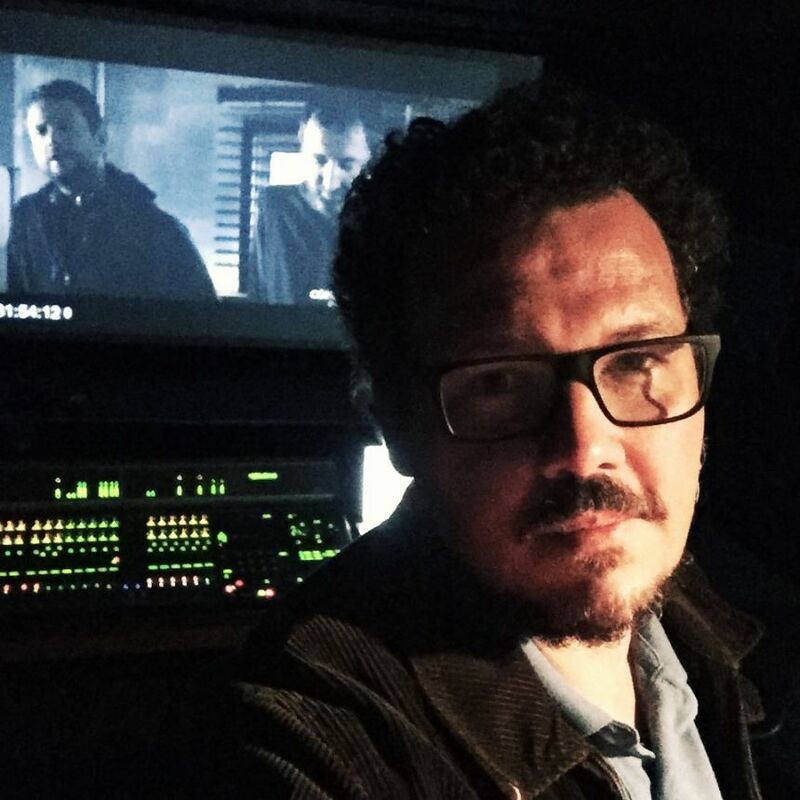 In his studio in Jardim Botanico, Breno has been doing sound design, dialogue editing, sound effects, music editing and mixing. Breno also works with a team of professionals ready for any demand in the audio market, from scene audio recording until the mix in 5.1, through recording and editing voice overs, foley and ADR.